At Nitrolado, The Gelato Is So Scary Good, You'll Start Believing in the Supernaturalado This Halloween Season - EAT WITH HOP! This October, Nitrolado reveals 3 New Eerie-sistable Flavors! One of them includes bacon! Yes...bacon! Strawberry Rose Tea inside an IV pouch. 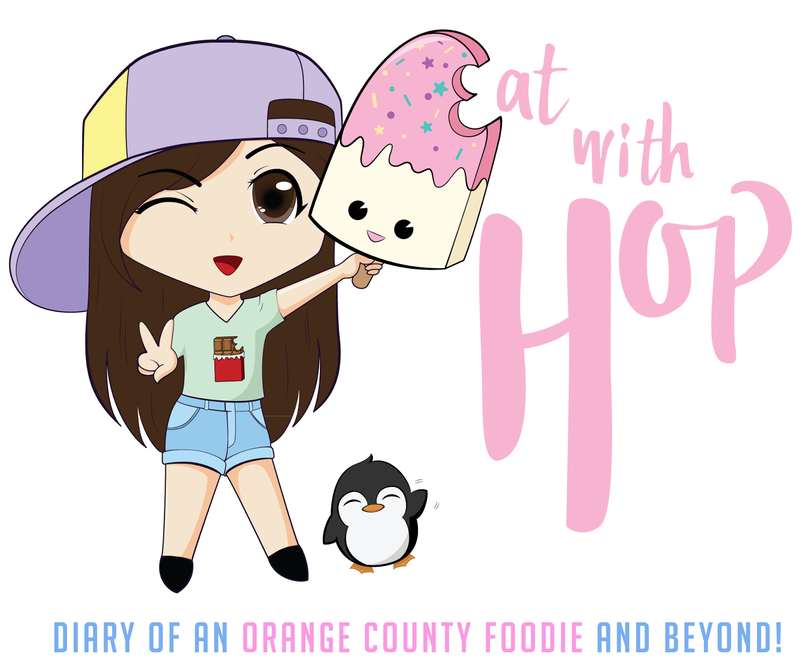 From October 28 to 30, all menu items are buy 1 get 1 50% off for all guests dressed in a costume! Get in the spirit. 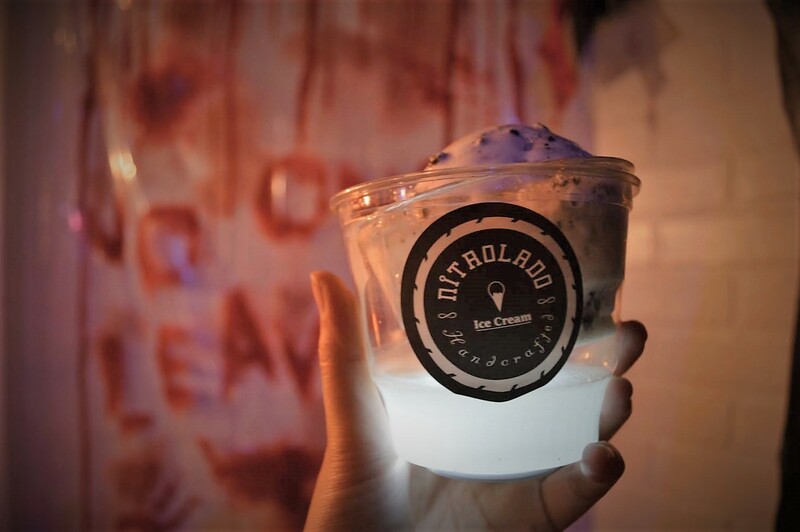 Starting October 24 until Halloween from 7pm to closing, Nitrolado will start serving their desserts in a cauldron-like cup. You'll see lights. You'll see fog. It's all too perfect for the `gram. And definitely, will complement any Halloween you wear (especially if you dress up as a witch or wizard!). It'll be so scary cool, you'll want to start believing in the supernatural...ado.